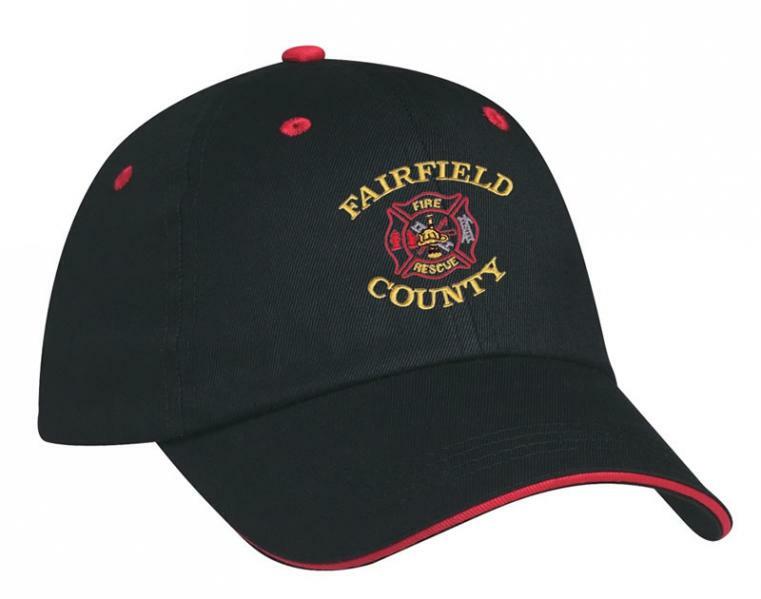 Show off your embroidered logo on a promotional hat with sandwich highlights embedded in the visor. The promotional applications are nearly endless for this one of a kind value in an embroidered hat. pigment dyed self material sandwiched pre-curved visor and cotton strap with Velcro closure.